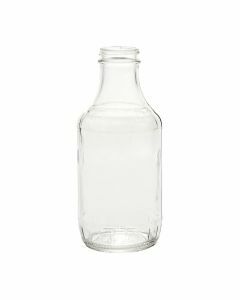 Shop our selection of sauce and syrup jars. 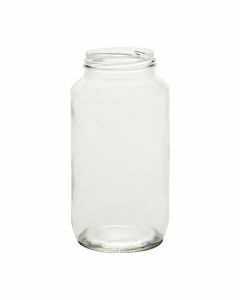 These jars can be filled with sauces, dressings, marinades, and more. 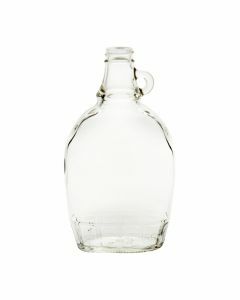 Choose from volumes including 8 oz, 10 oz, 12 oz, 16 oz, 24 oz, or 32 oz. 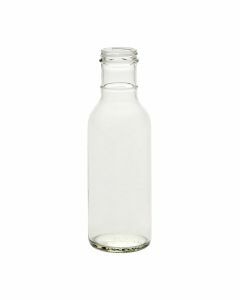 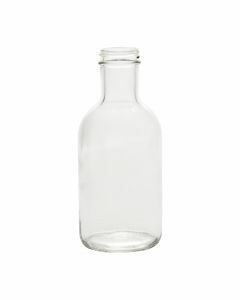 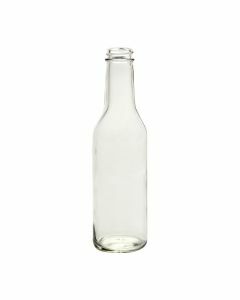 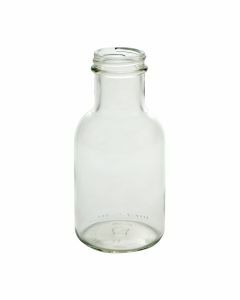 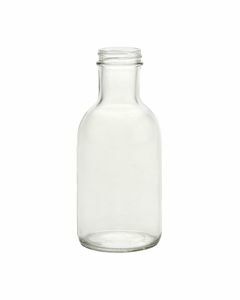 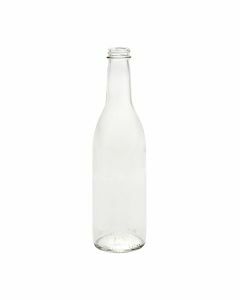 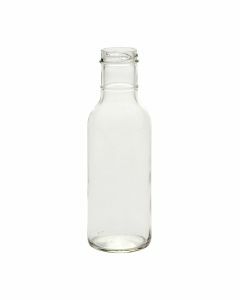 These bottles have various cap and neck styles to choose from. 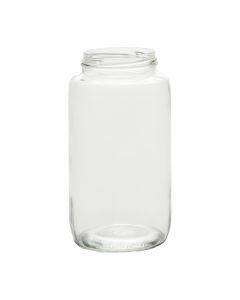 Our sauce and syrup jars come in flint (clear) glass. 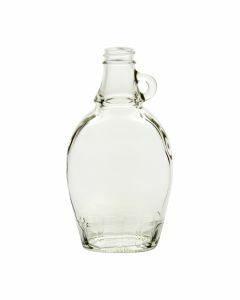 Low prices and wholesale pricing on bulk or single orders.